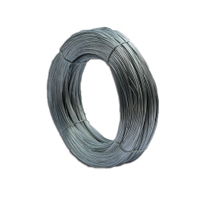 China Redrawing Iron wire, Redrawing wire, Anping Tianze Metal Products Co.,Ltd. 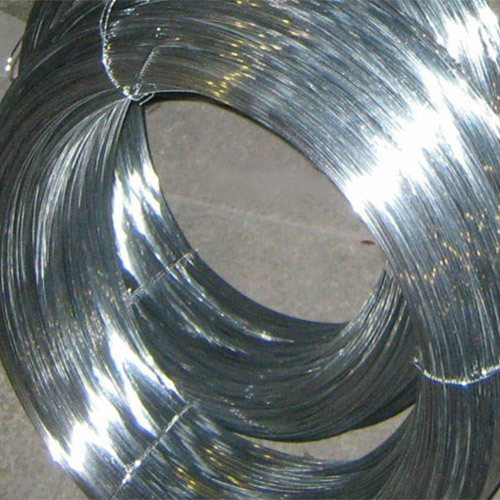 Galvanized Redrawing Wire is divided into electro-galvanized and hot galvanized to change to change Roberts Roberts. 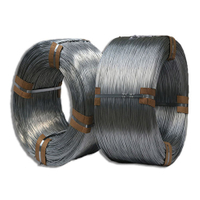 Roberts used to change high-quality low carbon steel wire through the electro-galvanized or hot-dip galvanizing change Stubbs made to achieve quality soft and tough, tensile strength, large, high-gloss effect. 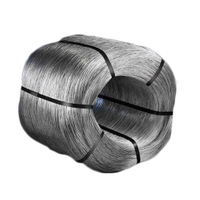 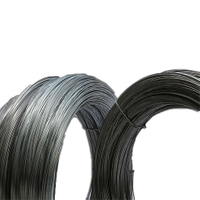 Material: iron wire , steel wire . 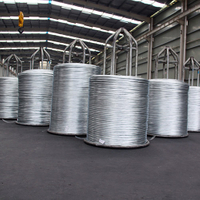 3, wire rod from Anshan Steel. 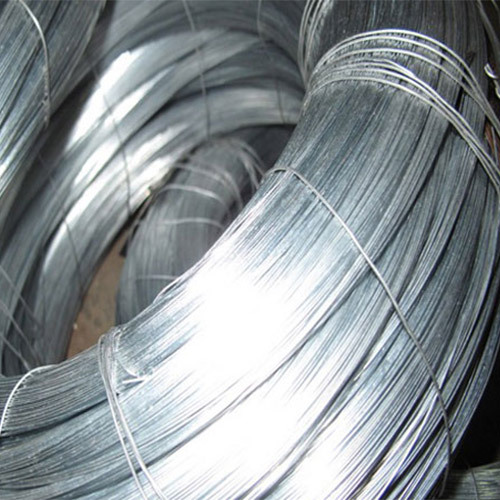 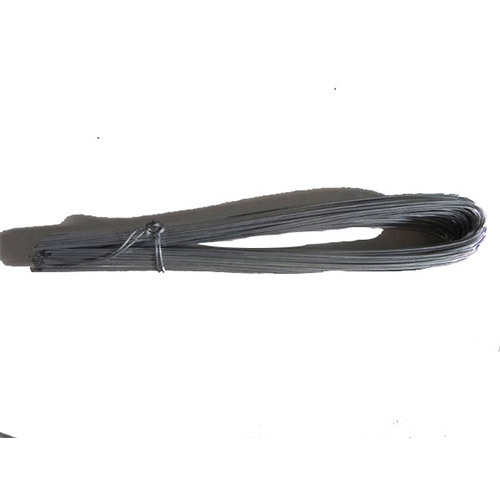 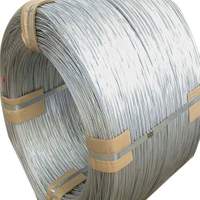 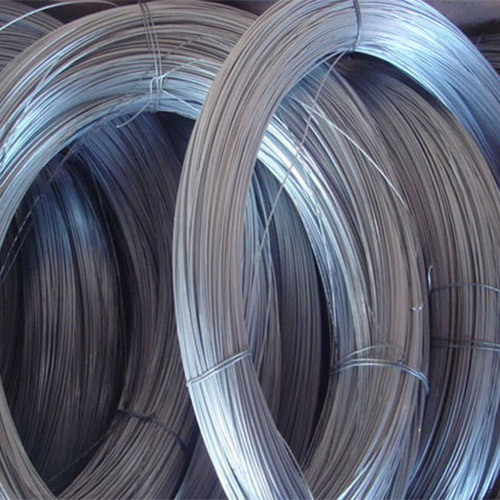 Application: Galvanized Redrawing Wire is mainly usded in telecommunication equipment and materials,medical equipment and device.